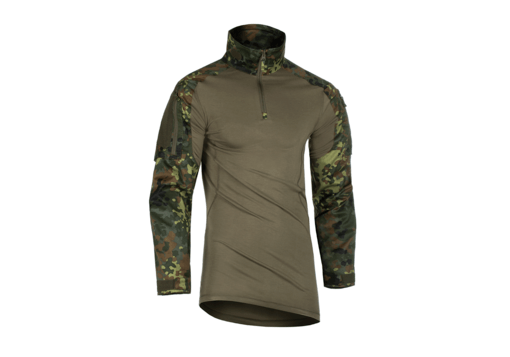 Product Operator Combat Shirt Flecktarn 2XL is currently not available. The item is ordered. Unfortunately we don't know the delivery date. It will be released here after confirmation. Would you like to be informed by e-mail when this item is available again? Please note the webform below.